Hello everyone! I hope you all are doing well. Today, I have some inspiration for the February Challenge to share with you. The theme this month is Love and Valentine's Day. I hope these projects will inspire you to create and enter the challenge! 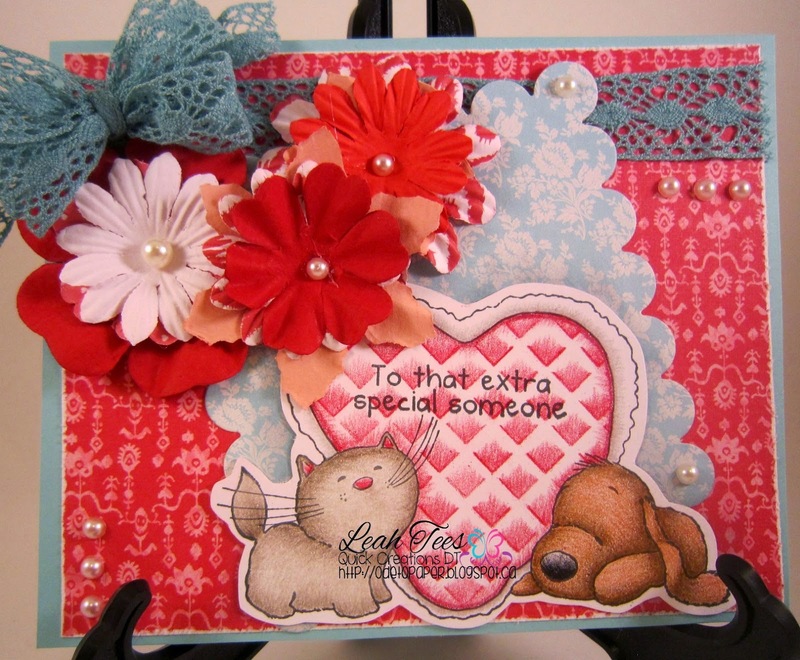 Leah used the Crafter's Companion Everyday Barkley "Heartfelt Wishes" EZ Mount Stamp Set. 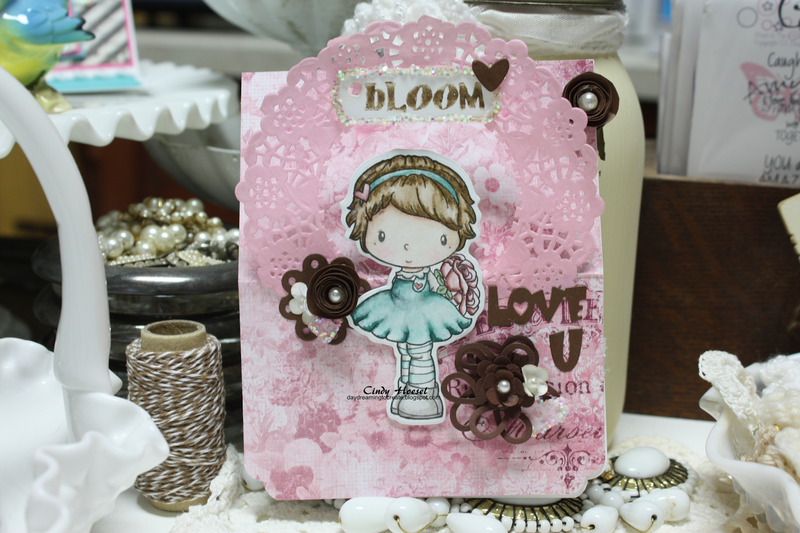 Alexandra used Santoro/Docrafts Gorjuss"You Brought Me Love" Stamp Set. 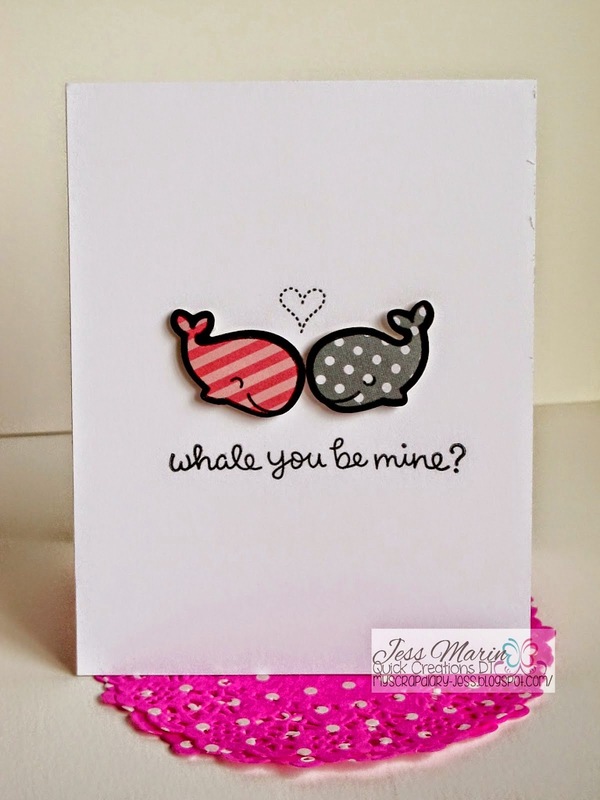 Jess used the Lawn Fawn "Whale You Be Mine" Stamps & Dies. 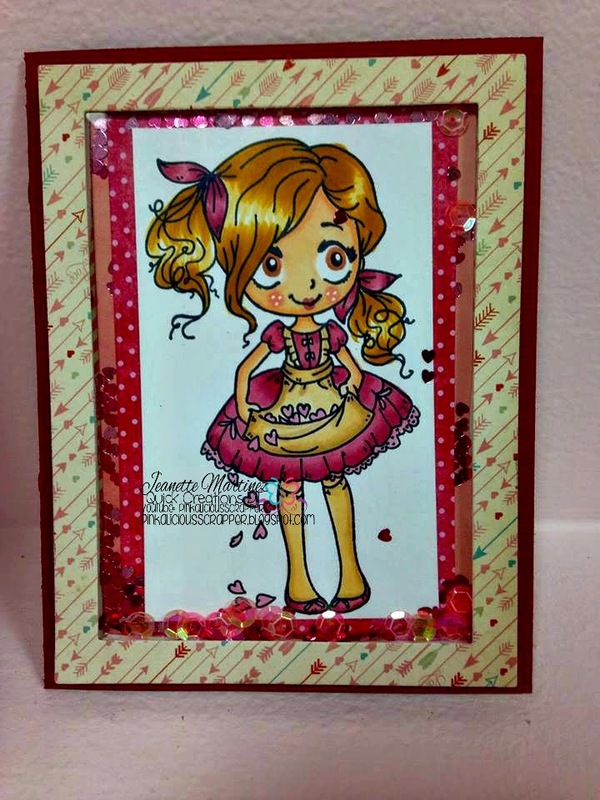 Jeanette used The Greeting Farm "Dollie With Hearts" Rubber Stamp. 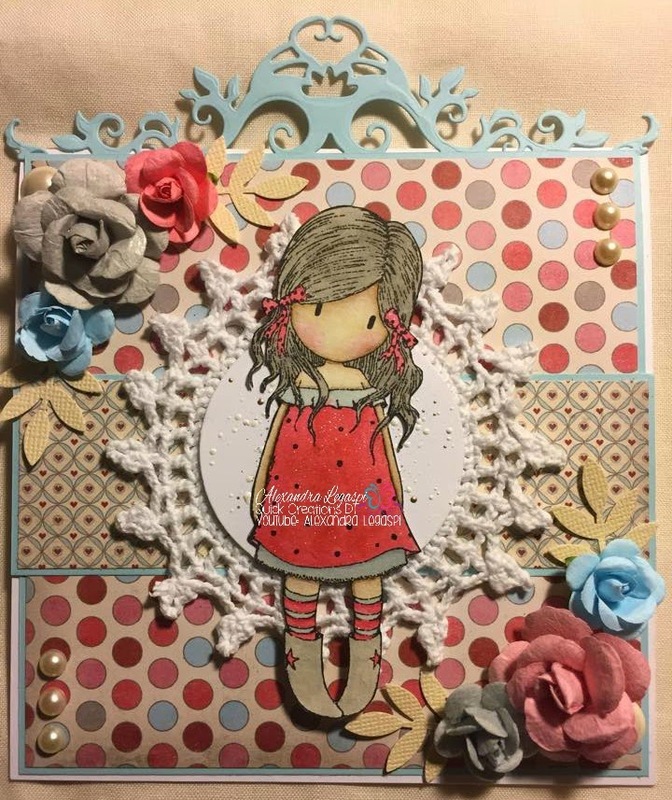 Cindy Used Doodlebug Doilies in Cupcake and C.C. Designs "Rose" Stamp & Die. 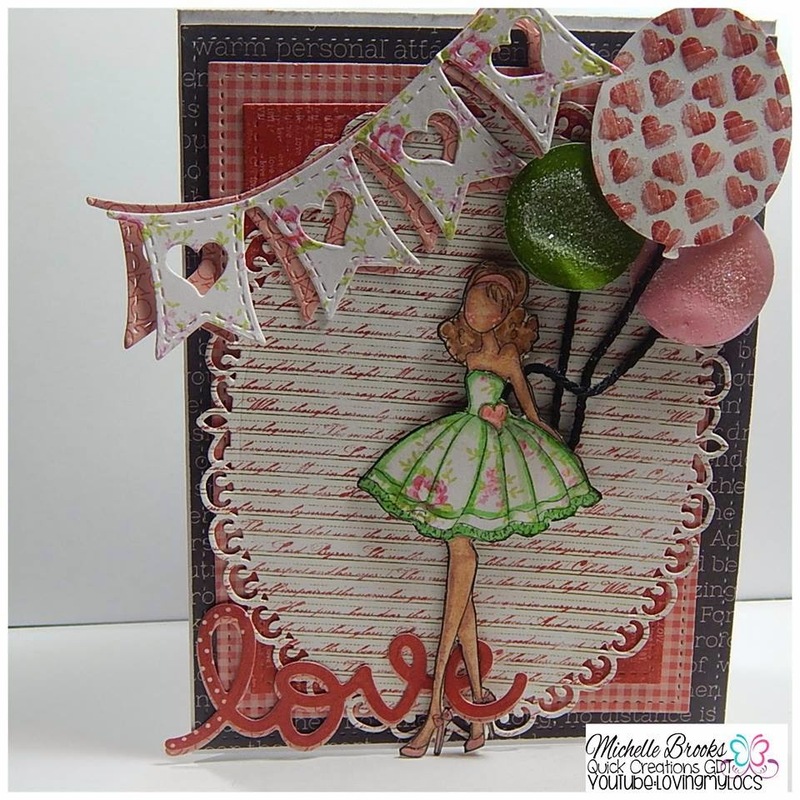 Michelle used the Lawn Fawn "Love" Die and Prima Marketing "Love Day" Cling Stamp Set. Lizzy used the Santoro Mirabelle 6" x 6" Paper Pad and C.C. Designs Roberto's Rascals "Valentine" Rubber Stamp. Damaris used Santoro/Docrafts Gorjuss "The Collector" Stamp Set and the Santoro/Docrafts Gorjuss "Ladybird" 6" x 6" Paper Pack. 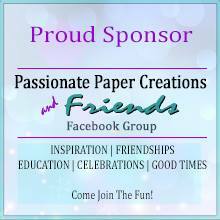 Rachel used The Greeting Farm "Up Up Bean" Rubber Stamp and Trimcraft "Bella Rose" 6" x 6" Paper Pad. Thank you for stopping by! I hope that you will find some inspiration in these projects and enter this month's challenge! Have fun creating!